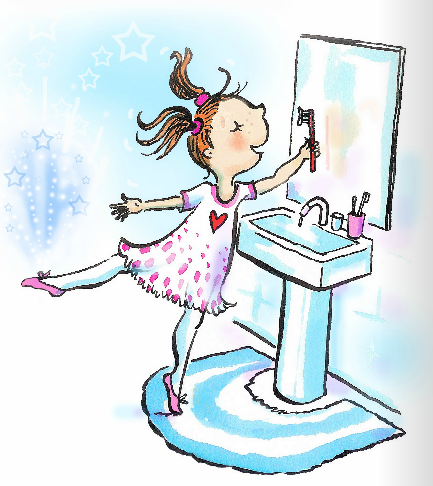 Oh my goodness, we’re getting fidgety toes with excitement here at Twinklesteps HQ because there are sooo many fantastic ballets to take your little people to out there. Do you feel that Autumn nip of late? We all know that when swirls of frosty air start to gather on our doorsteps that Nutcracker season is gathering momentum. Check out our what’s on page for performances. 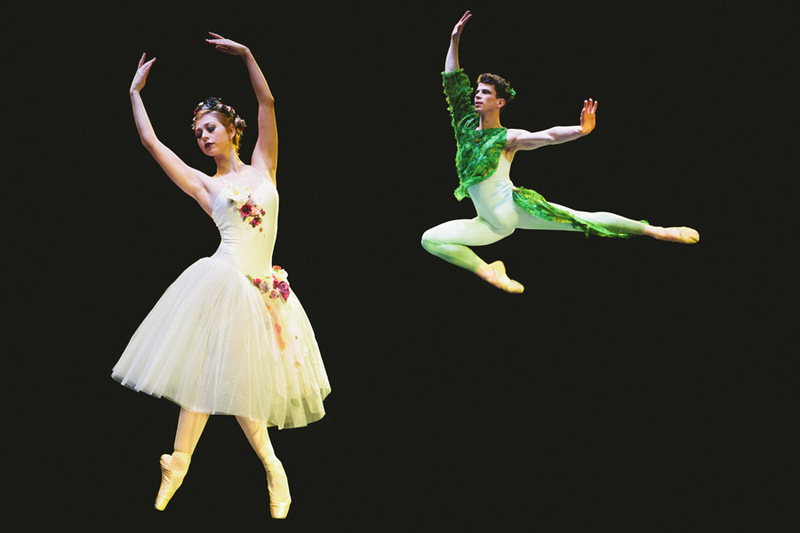 Check out our What’s On page for details of all these ballet shows and do let us know if you hear of any more shows suitable for younger children please ballet fans. This entry was posted in Ballet/dance events for children and tagged ballerina, ballet, Ballet dancer, children, Dance, english national ballet, London Childrens Ballet, magic, Northern Ballet, Nutcracker on September 25, 2014 by twinklesteps. 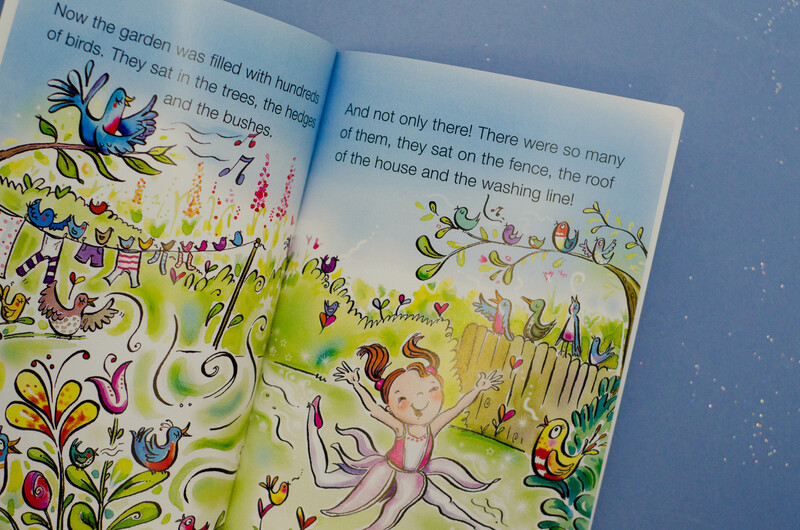 Have you got ballerinas hiding in your garden? If you look carefully you’re sure to find some, you might find they even dance in the breeze! 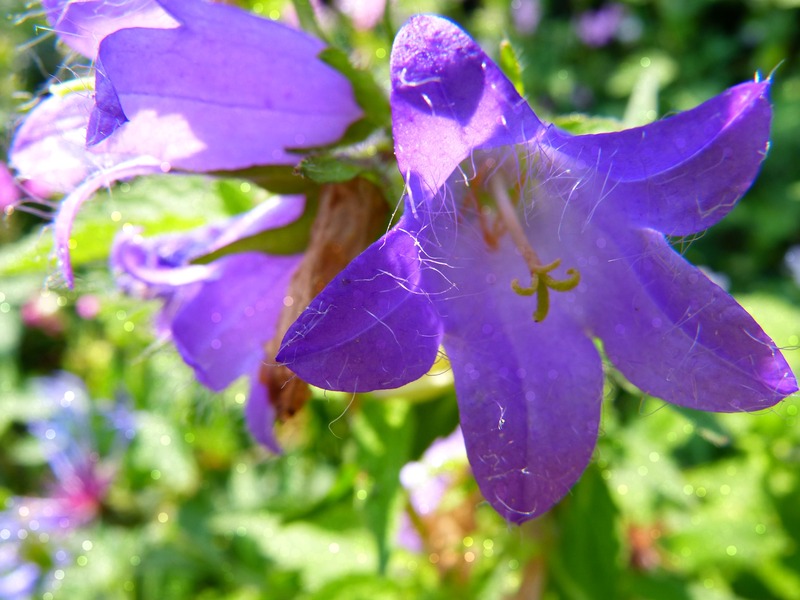 A great game to play is looking around the garden and seeing how many different flower ballerinas you and your child can find. 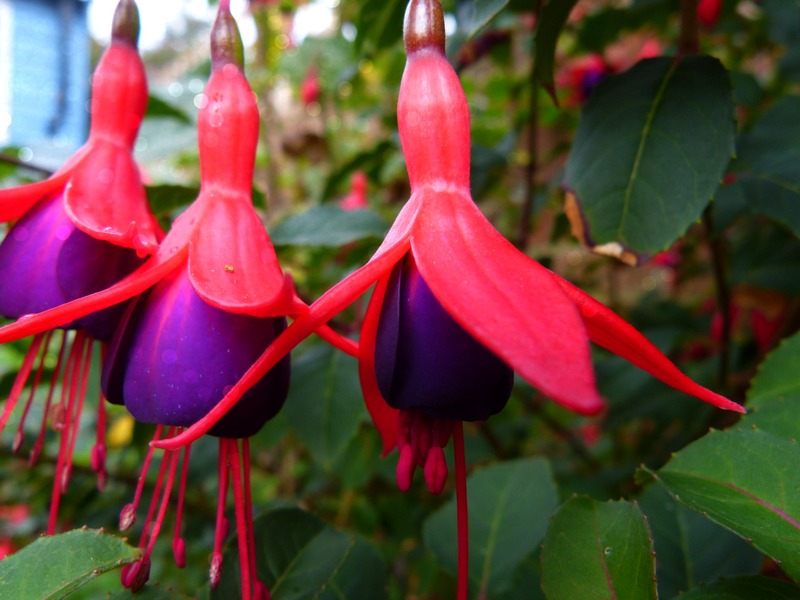 If you have lots like these fushias, why not pick a few and play with a whole fairy ballerina family. 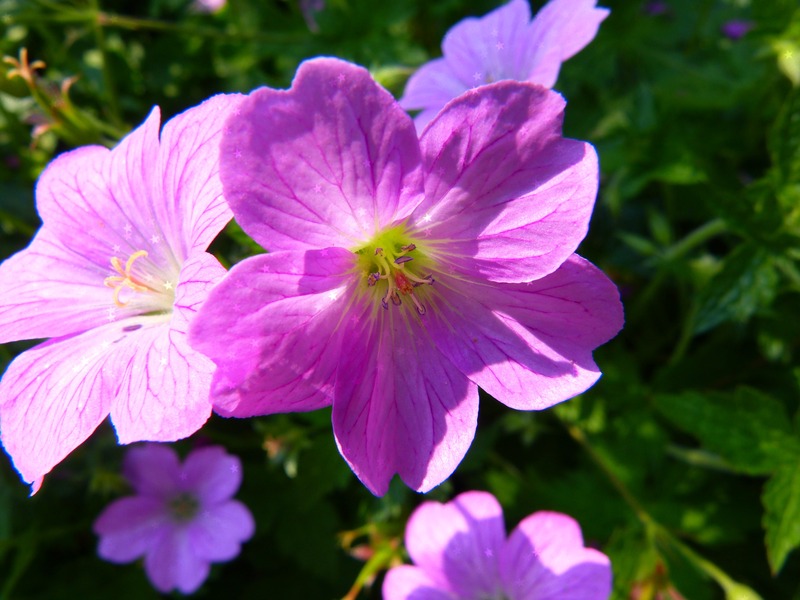 You could watch how the flowers move in the breeze and ask your child if they can move like a fairy ballerina too: light, airy and gracefully. 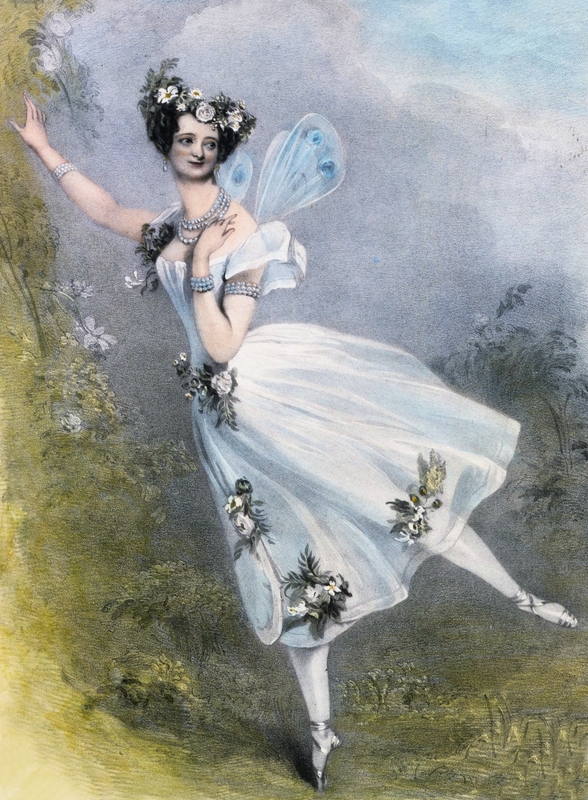 I wonder if the designers of Marie Taglioni’s beautiful Romantic tutu were inspired by nature? Do you think Twinklesteps skirt looks like a flower? – she is a nature lover after all and likes nothing better than practicing her ballet in the garden with the birds. Have some fun in the garden looking for flower ballerinas and dancing using movements and dressing up inspired by nature. 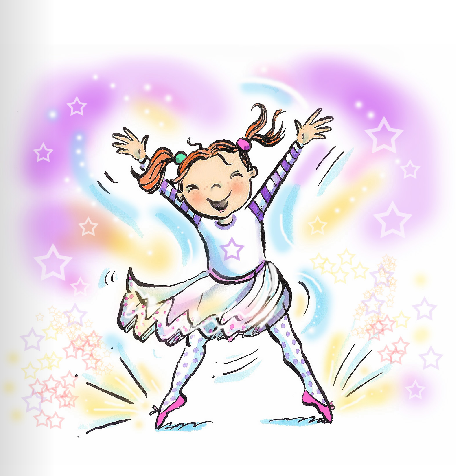 Don’t forget you can buy our sparkly tutus and ballet adventure book (which the image above is taken from), in our shop here. 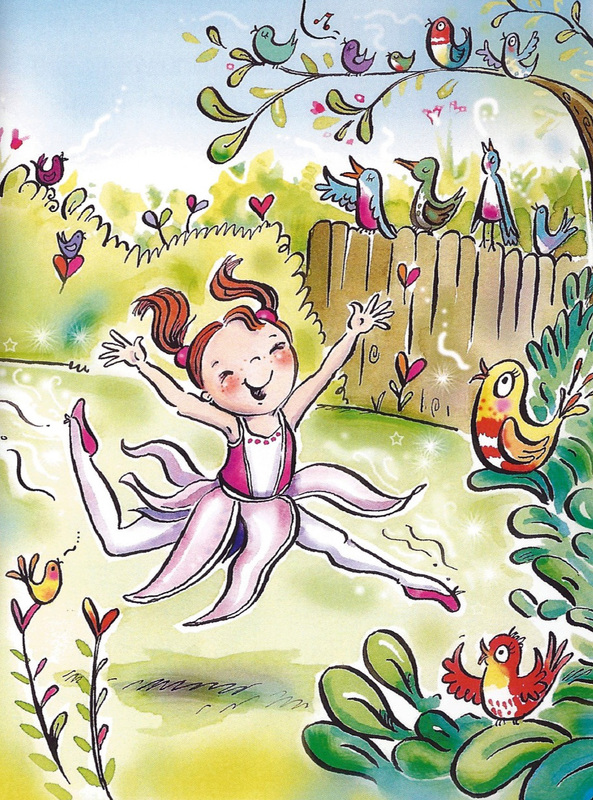 This entry was posted in Ballet Craft & Play, Ballet Games & Colouring, Ballet inspiration and tagged adventure, ballerina, ballet, Ballet dancer, children, Dance, fairy, flowers, imagination, inspiration, play, tutu, twinklesteps on May 22, 2014 by twinklesteps. It’s World Dance Day 2014 – woohoo!! We hope you’re enjoying yourselves and finding lots of ways to celebrate. You can always check out ideas of great dance themed ideas for kids in last week’s blog post here. Our drawing competition ended last tuesday and we now want to share with you drawings by our two fabulous winners who created beautiful dance inspired drawings to celebrate International (World) Dance Day. Well done to both of you, your ballet themed goodie bags are making their way to you now. Also a huge congratulations to all of the children who drew pictures and a big thanks to their parents for entering them. You’ll be receiving a magical note from Twinklesteps so you know how much we loved getting your entries. Follow our blog (click ‘Ooo yes please’ on the right) to keep up to date with future competitions, ballet news, children’s ballet events, crafts and dance ideas. 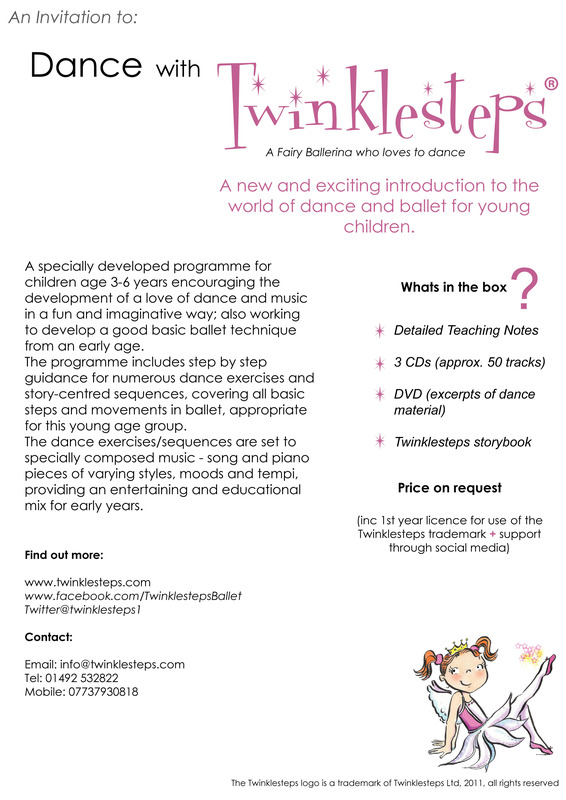 Get your own Twinklesteps ballet adventure book in our shop. This entry was posted in Ballet inspiration, Competitions and tagged ballet, Ballet dancer, competition, Dance, International Dance Day, twinklesteps, world dance day on April 29, 2014 by twinklesteps. With World Dance Day ready to leap into action on April 29th we thought we’d give you a few fun suggestions of ways you could celebrate it with your children. 1) Dance somewhere different. How about dancing in the park, in the supermarket, in the sandpit, on your garden wall, in the swimming pool or in the bathroom! 2) Make some World Dance Day celebratory footwear and add some bling to your ballet shoes! Read our post on decorating your ballet shoes here for inspiration. 3) Put on music which never fails to get your feet tapping – you know what tracks get you twirling, swirling, stomping, sliding and spinning. 4) Find a friend to join in the fun. 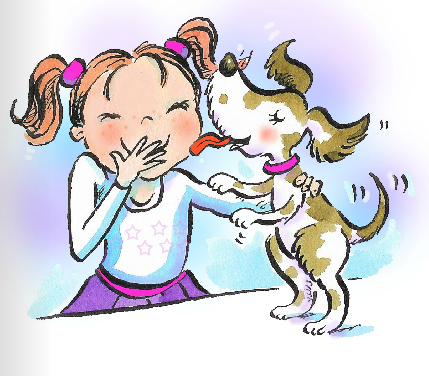 Can you dance with your whole body from your head to your toes – even your tongue can dance! 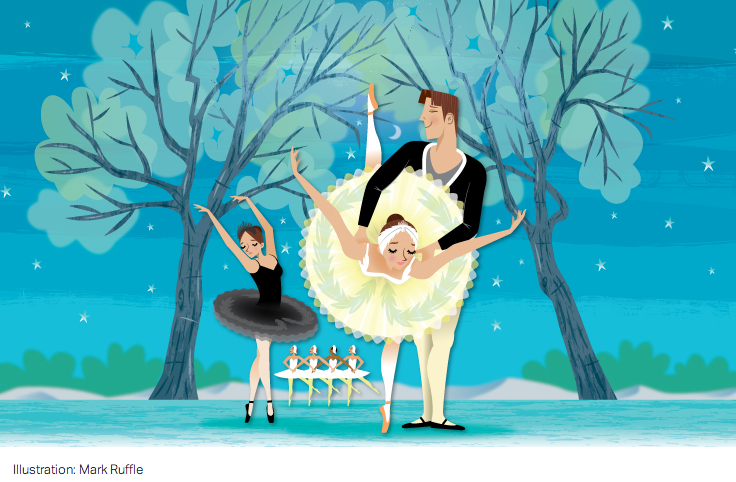 5) It’s time to treat yourself and the kids to some live ballet. 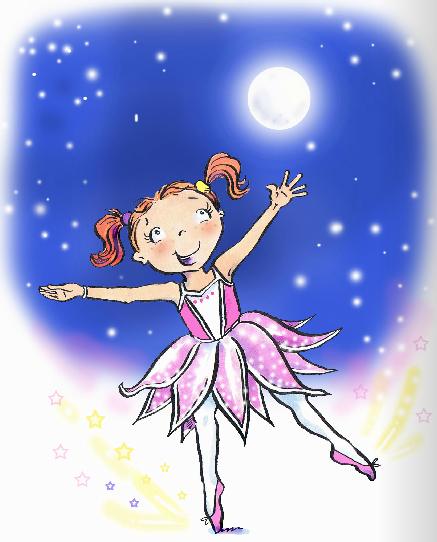 Check out our ballet events page to see what’s on in the world of ballet – let us know if you hear of any must see ballet shows suitable for kids 🙂 6) What’s your child’s favourite book? Could they act it out in dance and do a little performance for you and the family? These excerts from Northern Ballet’s ‘The Three Little Pigs’ might kickstart ideas: 7) Sign up for a dance class and try something new. We’re obviously big ballet fans here and would humongously recommend trying ballet whether you’re a child or a parent, but if you’re already doing ballet well hey, why not try something else too? See what’s on near you and give it a whirl, a wiggle or a wobble. 8) Get inspired with some new dance moves by checking out this World Dance Day Celebration video from Slovakia! 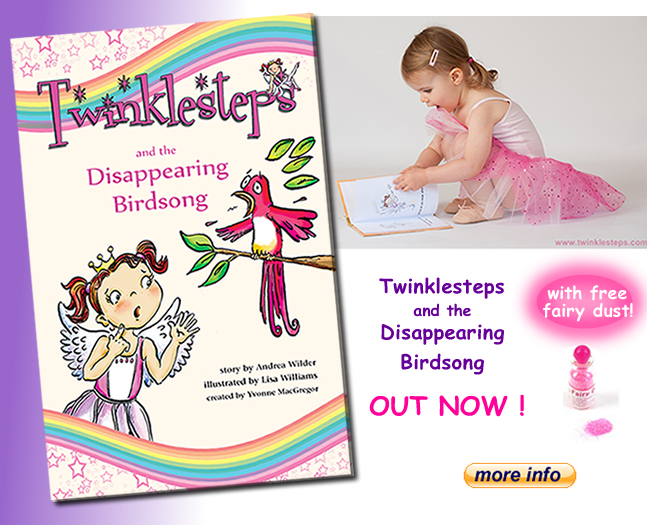 It’s a lot of fun 🙂 9) Check out ‘Twinklesteps and the Disappearing Birdsong‘ and enjoy World Dance Day by snuggling up together at the end of the day with this action packed ballet themed adventure book. 10) And if you didn’t get chance to dance ALL DAY on World Dance Day, make sure you dance in the dark! 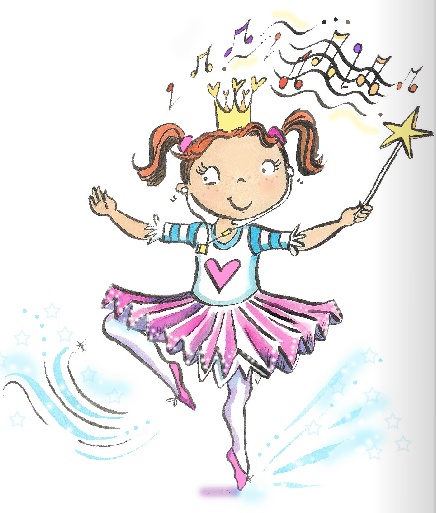 Happy World Dance Day from all the team at Twinklesteps. Let us know what you get up to in the comments section below. 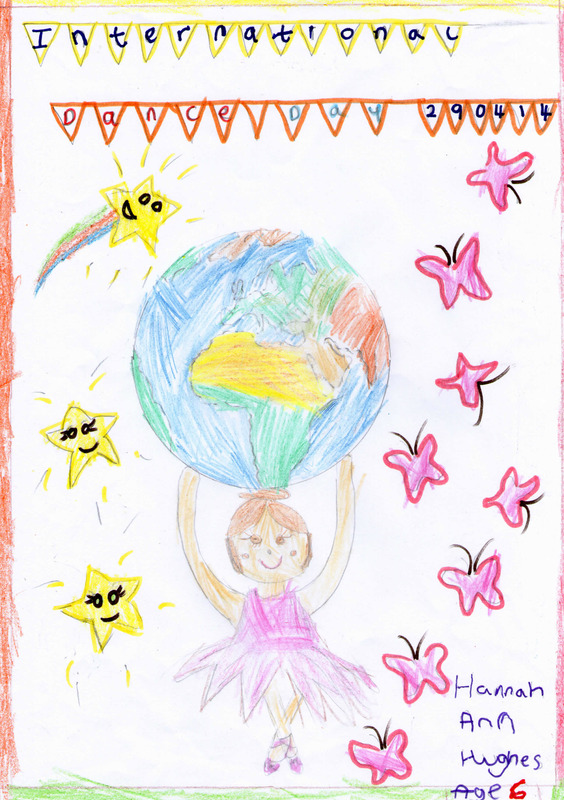 Watch out for our World Dance Day drawing competition winners being announced next week – exciting! 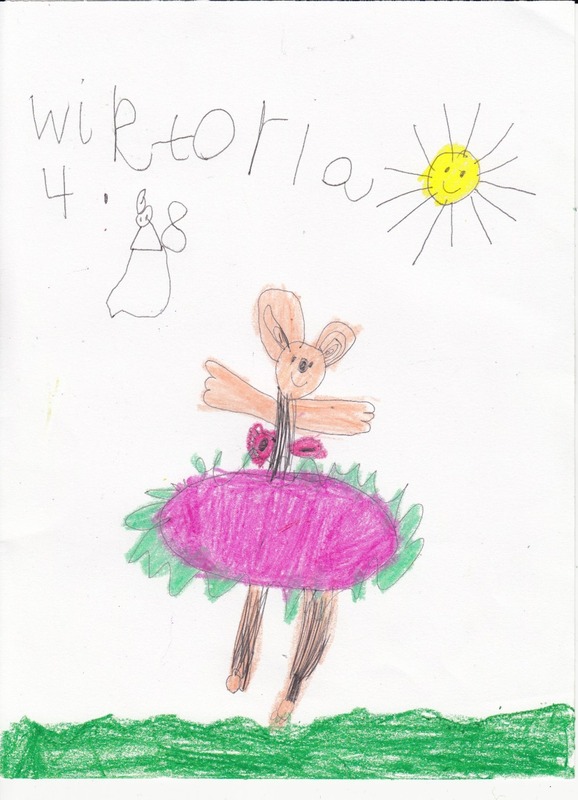 This entry was posted in Ballet inspiration and tagged adventure, ballet, Ballet dancer, ballet shoes, children, creative, Dance, International Dance Day, world dance day on April 25, 2014 by twinklesteps.